Home & Insurance Inspections | Cape Coral, FL | Cobalt Inspection Services Inc.
Justin at Cobalt Inspection Services Inc. in Cape Coral, FL isn't your average home inspector-he is a Certified Master Inspector. Over the last 20+ years, he has established himself as one of the top inspectors in the area. He is experienced, educated and professional. There is no job too big for him. Want to learn about the benefits of choosing Justin for home inspections? Contact Cobalt Inspection Services today. Before opening Cobalt Inspection Services, Justin worked as a general contractor. 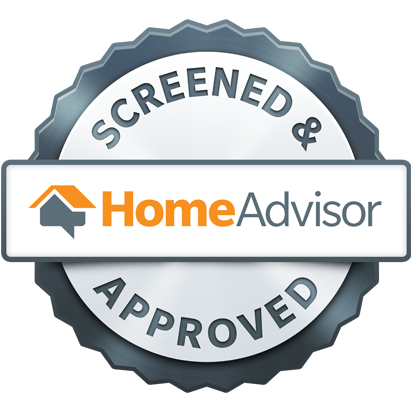 His experience gives him unique insight into how to conduct home inspections in Cape Coral, FL and surrounding areas. Don’t choose just any home inspector for your project. Contact Cobalt Inspection Services today to schedule your home inspection. 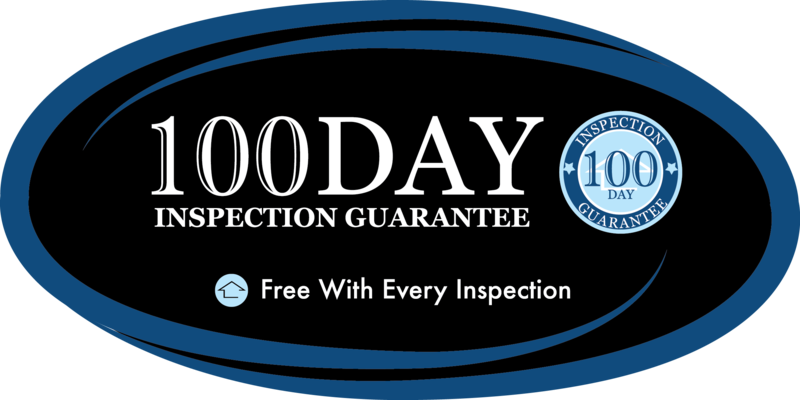 If you need a home inspection in Cape Coral, FL, choose Cobalt Inspection Services. 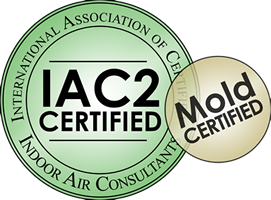 Our Certified Master Inspector should be your top pick because he has more than two decades of experience inspecting properties of all types and sizes. That's not the only reason to choose us, though. 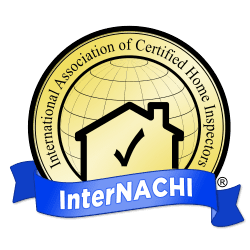 Our home inspector has also spent countless hours studying and receiving additional training to make sure you get the best service possible. Copyright © 2019 Cobalt Inspection Services Inc., all rights reserved.